Hootenanny with Frankie Dettori wins the Breeders' Cup Juvenile Turf (gr. I). 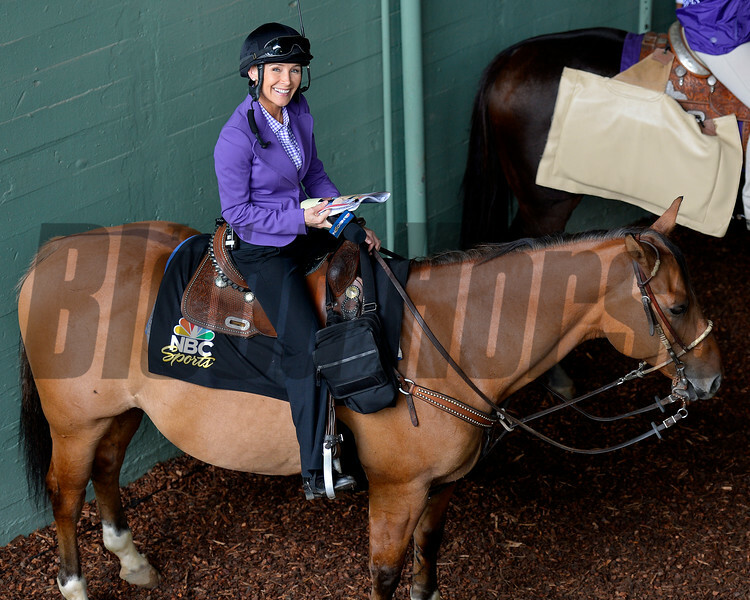 Breeders' Cup at Santa Anita on Oct. 31, 2014, in Arcadia, California.